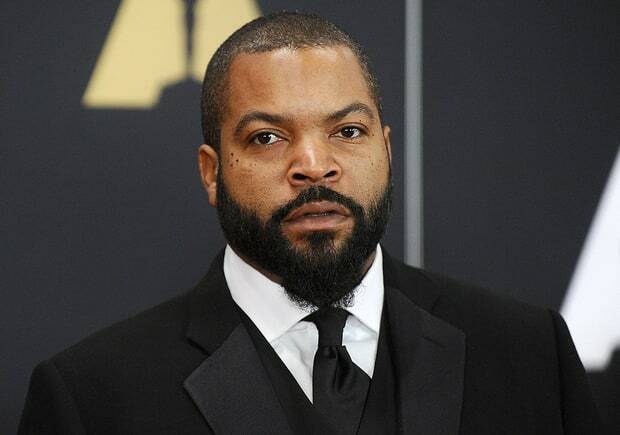 The classic movie sequel Friday is finally making a come back to the big screen Ice Cube confirmed in an interview that he's currently working on another sequel to the hit movie series that will be named "4th Friday" Before the movie hits theaters it might already be a blockbuster being that the internet has been requesting another Friday for years in countless memes and blog posts. Ice Cube Productions is ready to give the people what they want. The original Friday was released in 1995 and was followed by Next Friday 2000, and Friday After Next was released 2 years later in 2002. Before the movie hits theaters it might already be a blockbuster being that the internet has been requesting another Friday for years in countless memes and blog posts. Ice Cube Productions is ready to give the people what they want. The original Friday was released in 1995 and was followed by Next Friday 2000, and Friday After Next was released 2 years later in 2002. Are you excited to see a 4th installment of the classic Friday movie?